Armory Films and Metalwork Pictures have come on board to produce and finance multi-hyphenate Charlie Day’s (It’s Always Sunny in Philadelphia, Pacific Rim: Uprising) much anticipated feature film directorial debut El Tonto. Day, who also penned the script, is set to star. The comedy, which starts principal photography in Los Angeles next month, follows an idiot mute (Day) who, after getting off a bus in Los Angeles, rises through the ranks to become a beloved Hollywood celebrity, only to lose it all. Armory Films’ Christopher Lemole and Tim Zajaros (Mudbound, Arctic) and Metalwork Pictures’ Andrew Levitas (Farming, The White Crow) will produce alongside Wrigley Pictures’ John Rickard (Rampage, Horrible Bosses) and Page Fifty-Four Pictures’ Alex Saks (The Florida Project, Wildlife). Armory Films and Metalwork Pictures will finance the feature. Endeavor Content will represent the worldwide distribution rights. Day’s comedic talent in both film and television has garnered him a loyal following among critics and fans. 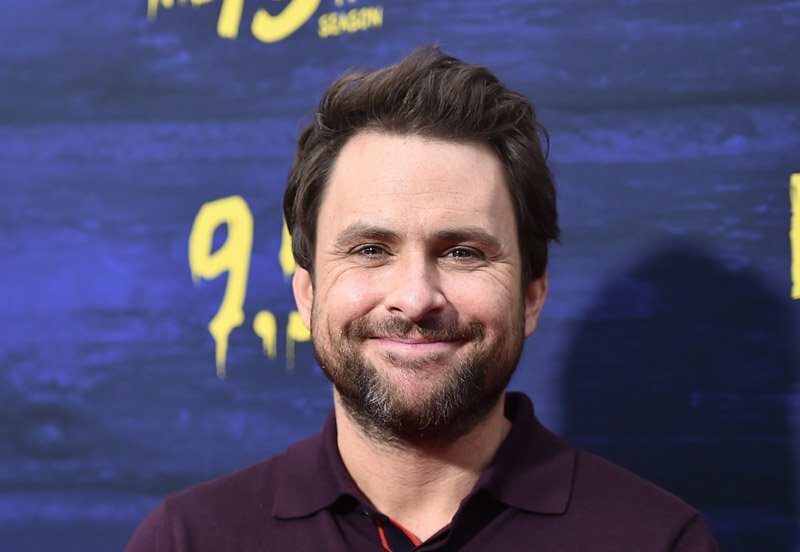 He currently stars in It’s Always Sunny in Philadelphia, one of the longest running and most successful comedies to date, for which he also serves as a writer and executive producer, returning for Season 13 on September 5. Day created the series with his co-producers Rob McElhenney and Glenn Howerton. Day is also a co-creator and executive producer of the new Fox comedy Cool Kids, debuting September 28, 2018, and will co-create a straight-to-series half hour-scripted comedy with Rob McElhenney, ordered by Apple. Other credits include: Pacific Rim; Pacific Rim: Uprising; Horrible Bosses; Going the Distance; Monsters University; The Lego Movie; Vacation; The Hollars and Hotel Artemis. Wrigley Pictures’ John Rickard most recently produced the Brad Peyton directed hit movie, Rampage, starring Dwayne Johnson, Naomie Harris and Jeffrey Dean Morgan which came out April 20, 2018 and grossed $426M worldwide. Armory Films produced and financed Joe Penna’s Arctic, which premiered at the Cannes Film Festival where it was acquired by Bleeker Street, and Dee Rees’ lauded feature Mudbound. They are currently in post-production on The Peanut Butter Falcon, starring Shia LaBeouf, Jon Bernthal, Dakota Johnson and Bruce Dern. Metalwork Pictures produced and financed Adewale Akinnuoye-Agbaje’s Farming, starring Kate Beckinsale, Gugu Mbatha-Raw and Damson Idris, which is part of this year’s Toronto International Film Festival lineup; and The White Crow directed by Ralph Fiennes, which Sony Pictures Classics acquired for US distribution. They are currently in post-production on Georgetown, starring Christoph Waltz, Vanessa Redgrave and Annette Bening, My Zoe, starring Julie Delpy, Gemma Arterton and Richard Armitage and Last Moment of Clarity starring Brian Cox. The post Charlie Day to Make Feature Directorial Debut El Tonto appeared first on ComingSoon.net.